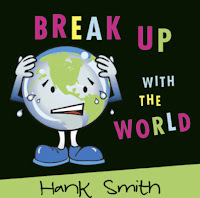 I SO ADORE Hank Smith! 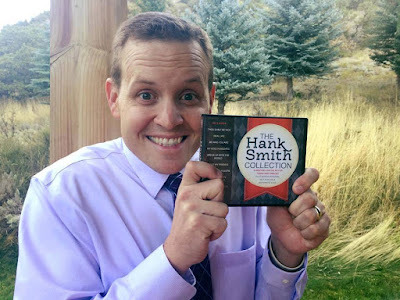 He is my all-time favorite speaker! I have been blessed to work with him a few times--he is just as great in person as he is on his CD's! I love everyone of his CD's! 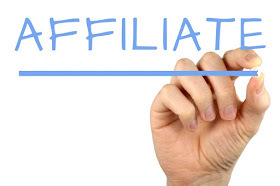 Take a look at what awesomeness! 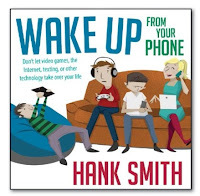 A Bookshelf Plus subscription is worth every penny just for the ability to listen to Hank Smith without any extra costs! 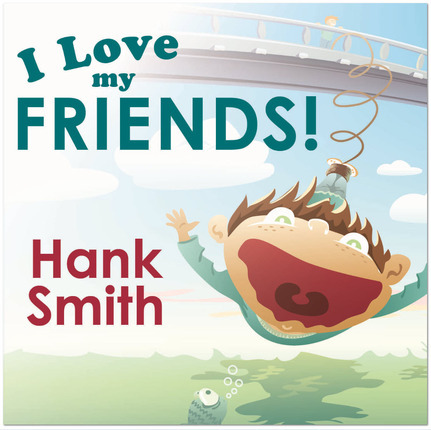 Hank Smith loves the youth of the Church, and it's easy to see why they love him in return. 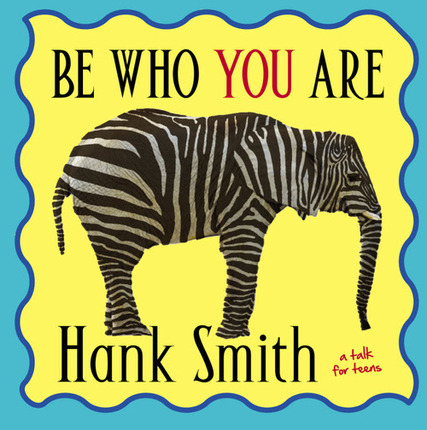 Hank has a unique ability to connect with youth, to make them laugh, to help them feel the Spirit, and to want to do better in life. In Build Your House Upon a Rock, Hank encourages youth to look at their foundations—those things they do that are part of their private or unseen life. 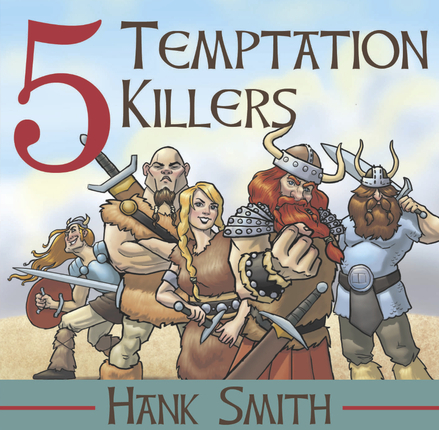 He shares with them specific things they can do to learn self-mastery, to overcome temptations, and to live the standards found in For the Strength of Youth. Using the example of the new Provo City Center Temple, he gives youth hope that they can overcome any challenges as they examine their own foundations and turn to the Savior. 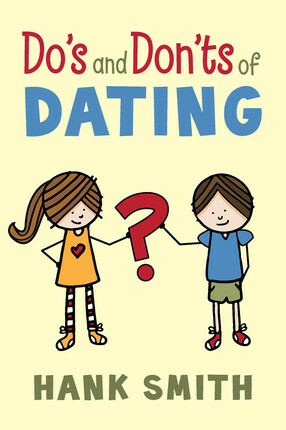 This extended-length talk delivers a life-changing message that both youth and their parents will treasure. Hank Smith has been entertaining and inspiring his listeners for years with talks that teach important gospel principles in unique and memorable ways. In Running Down Your Dreams, Hank is back with a powerful message about setting goals, overcoming obstacles, achieving dreams, and, most important, following the Savior. He reminds listeners to remember their divine heritage. 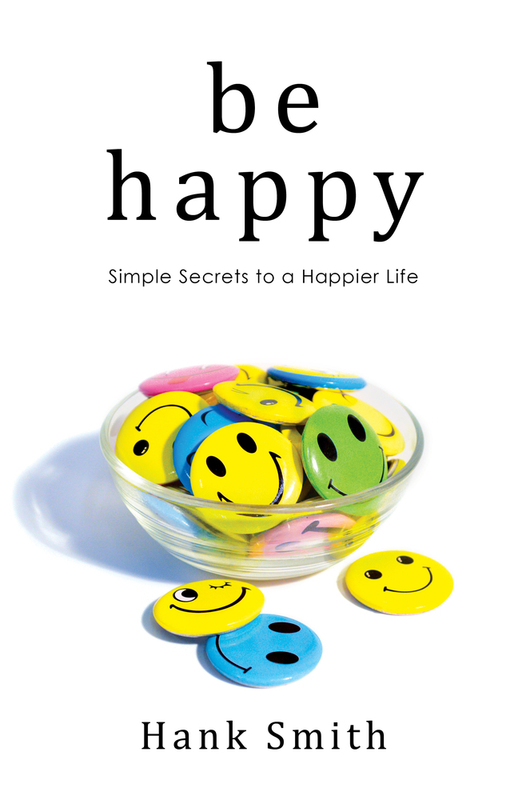 “If you want something to happen in your life, make it happen. 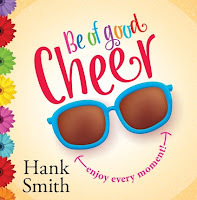 You are the children of a Creator — He expects you to create.” Using the analogy of a marathon, Hank shares stories and examples of ways we can “finish the race.” He points out that we can have a positive influence on others when we strive to achieve our goals. “If you want to inspire your family and your friends, don’t just be their cheerleader,” says Brother Smith. “Show them how to break through limitations, and they will follow you. 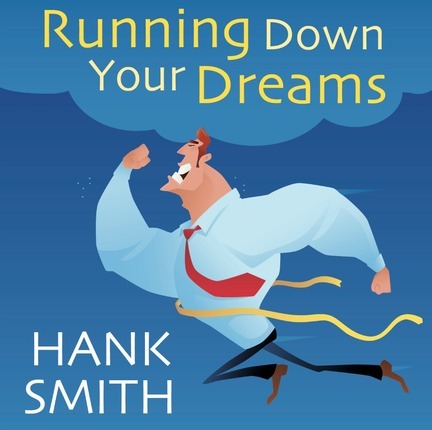 They will want to do it just like you have done.” Running Down Your Dreams shares a life-changing message of inspiration and motivation that the whole family will enjoy. 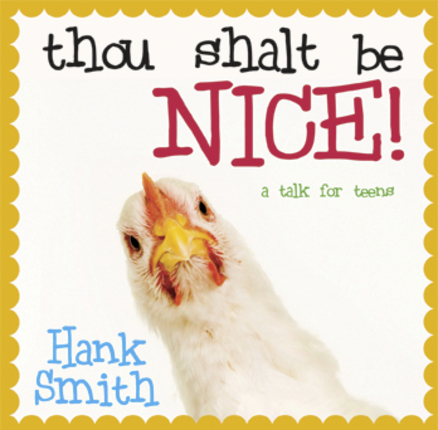 When it comes to chickens, Hank Smith knows a lot more than he used to. 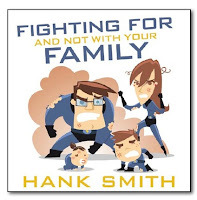 Before he met his future father-in-law, Hank’s experience with chickens was pretty much limited to the fingerlickin’ good kind or those little nugget things you dip in sauce. 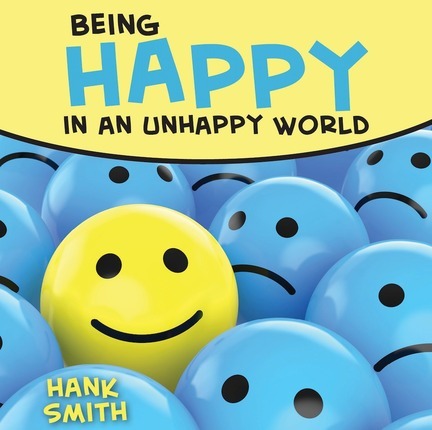 But Hank learned that chickens have a “pecking order” within the flock and that at the bottom of this order is often found a scrawny, pathetic bird just struggling to survive. 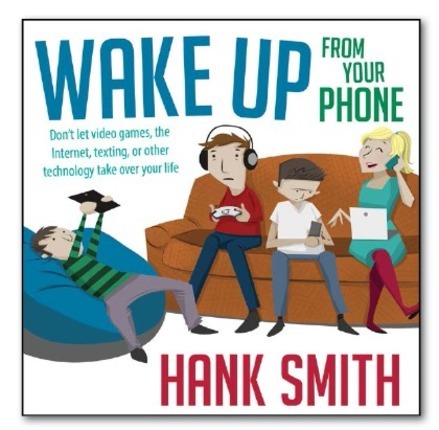 Hank also learned that people can be a lot like chickens — especially in junior high and high school. In order to make themselves more “popular,” teens often break into little groups and pick on someone who doesn’t quite fit in. 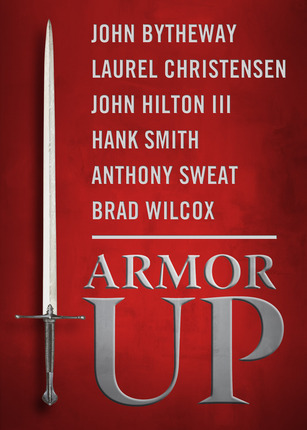 In this entertaining and eye-opening talk, Brother Smith describes how his life was changed by the example of someone who didn’t follow the flock, but instead reached out to others to help them feel loved. 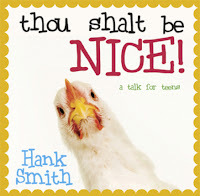 He shares what he calls the “Laura Larsen Challenge” as he invites others to rise above the pecking order and be nice! 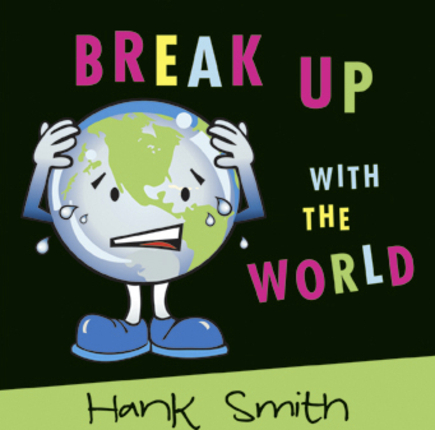 Popular speaker and teacher Hank Smith confesses that when he was growing up he had a really hard time fasting. He kept hoping that somehow there had been a typo somewhere and that instead of fast and testimony meeting, it was really supposed to be feast and testimony meeting! Whenever he fasted, he found himself being irritated and grouchy and just downright miserable. 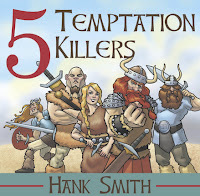 Through the years, Hank gained a testimony of fasting and its purpose. 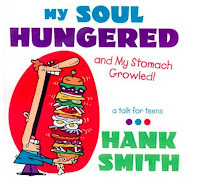 But his earlier experiences helped him realize the effects of being spiritually hungry. “Just as our bodies hunger for food when we are fasting, our souls hunger for daily nourishment,” says Brother Smith. 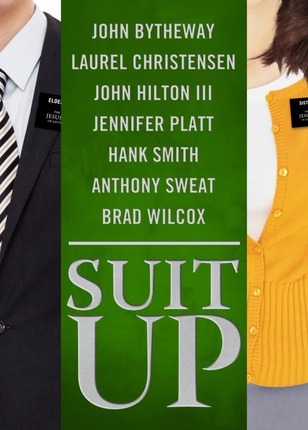 “If you’re not praying, studying the scriptures, and going to the temple, it’s like letting the battery on your cell phone run down. 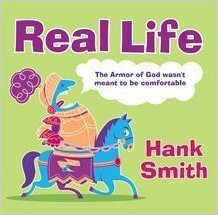 You get grouchy and depressed and start questioning your testimony. 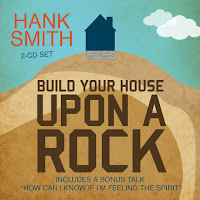 Your spiritual batteries need recharging, too.” He quotes Elder Jeffrey R. Holland, who says that if we don’t seek the crucial bread of eternal life, we may be choosing to be “spiritually malnourished, willfully indulging in a kind of spiritual anorexia.” With his trademark humor, inspiring stories, and enlightening quotes, Hank Smith once again shares a message that youth will relate to and remember. 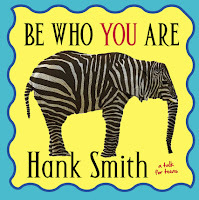 Using his trademark humor interwoven with powerful personal, historical, and spiritual stories, author Hank Smith illustrates how mothers are like elephants, bears, thermostats, and referees. Don't worry — it's all complimentary. 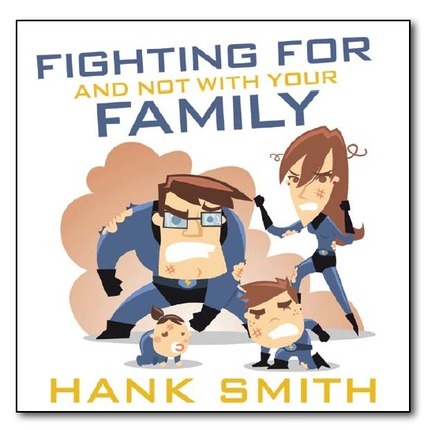 Hank also shows how mothers are symbolic of the Savior in the sacrifices they make for their children as they provide advice and wisdom, order and discipline, and protection and warmth. 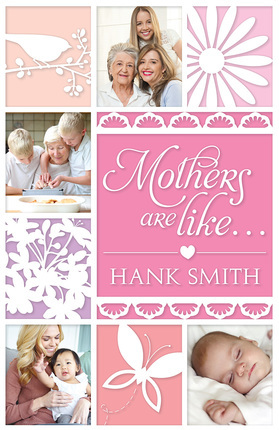 Let the mothers in your life know how you feel about them with this humorous and loving homage to moms everywhere. Want to give Bookshelf Plus a try?